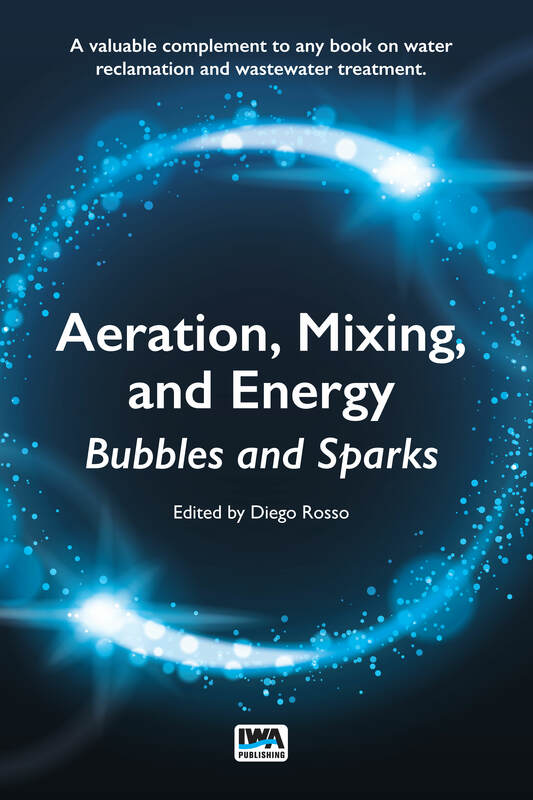 Explores representations of ‘high-functioning’ adult autism in autobiographical, scientific and fictional texts to demonstrate the value of Cultural Studies towards understanding autism as a subjective condition and social category. 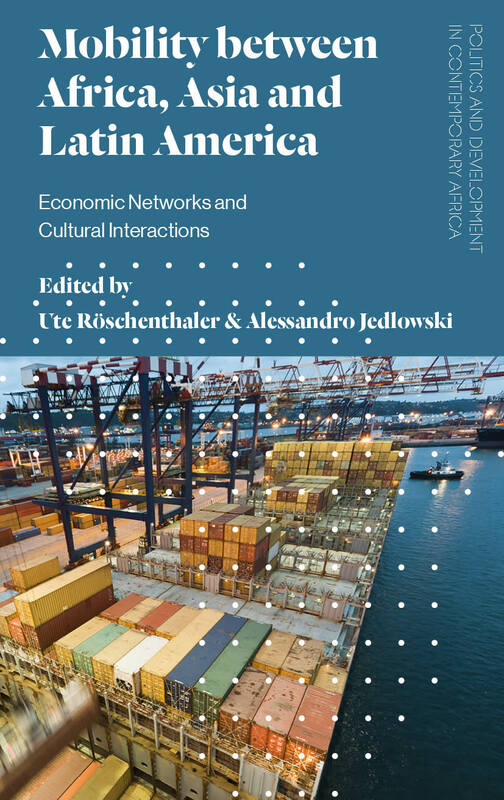 An exploration of the diverse forms of cultural and economic exchange which connect Africa to the rest of the global South. Events in Rwanda in 1994 mark a landmark in the history of modern genocide. Up to one million people were killed in a planned public and political campaign. 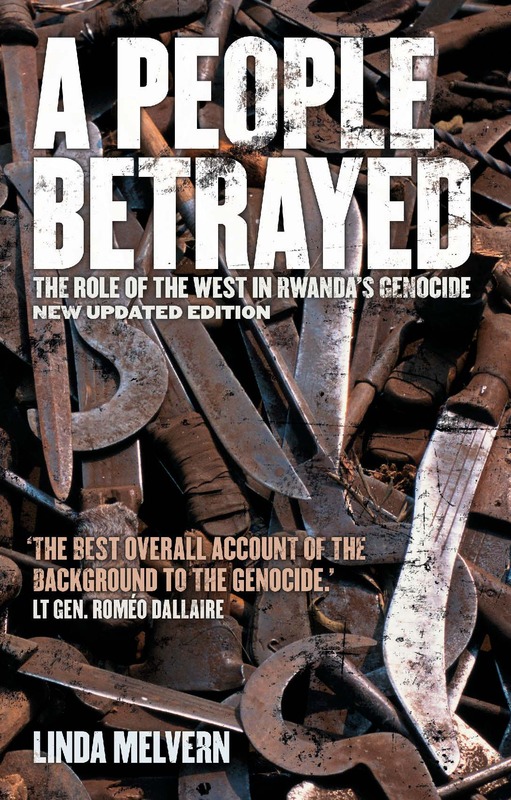 This title presents an indictment of the way Rwanda is and was forgotten and how it is remembered in the West. 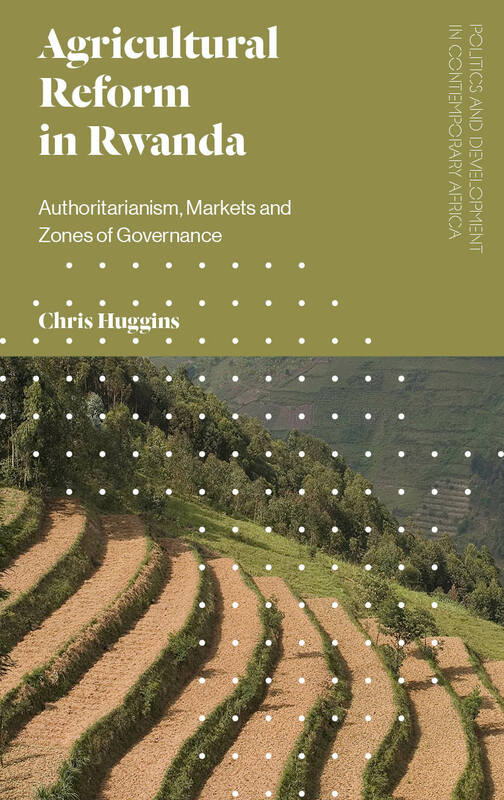 A critical, in-depth analysis of the Rwandan government’s controversial agricultural reforms. This collection offers insight into different study approaches to disability art and culture practices, and asks: what does it mean to approach disability-focused cultural production and consumption as generative sites of meaning-making? International scholars and practitioners use ethnographic and participatory action research approaches; textual and discourse analysis; as well as other methods to discover how disability figures into our contemporary world(s). Chapters within the collection explore, amongst other topics, deaf theatre productions, representations of disability on-screen, community engagement projects and disabled bodies in dance. Disability Arts and Culture provides a comprehensive overview and a range of case studies benefitting both the practitioner and scholar. ‘Keywords for Travel Writing Studies’ draws on the concept of the ‘keyword’ as initially elaborated by Raymond Williams in his seminal 1976 text, ‘Keywords: A Vocabulary of Culture and Society’, in order to present 100 concepts central to the study of travel writing as a literary form with cross-disciplinary implications. By highlighting the complex set of factors and their interactions that have shaped Arab-Iranian relations, the book hopes to be a corrective to the simplistic and reductionist interpretations of these relations. This unique resource provides a detailed account of cross-border ethnic and religious affinities that will serve both qualitative and quantitative researchers. For ease of use, it is divided in sections for each region of world, with the entries organized by pairs of contiguous countries.